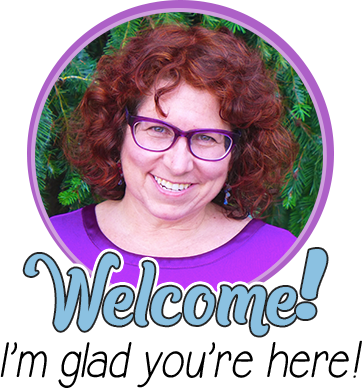 Minds in Bloom is excited to welcome Shea to the blog today! Shea has Rachel’s permission to create products based off of her task cards, and she’s sharing the success she’s had with one of those resources. 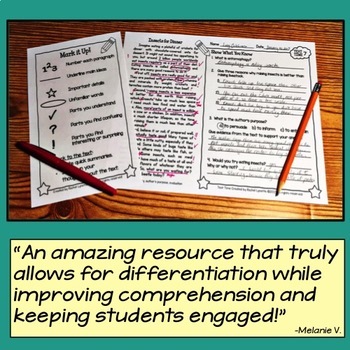 Wouldn’t it be wonderful to be able to have a mini-review session each week so that by the time the ELA standardized test rolls around, your students are ready? 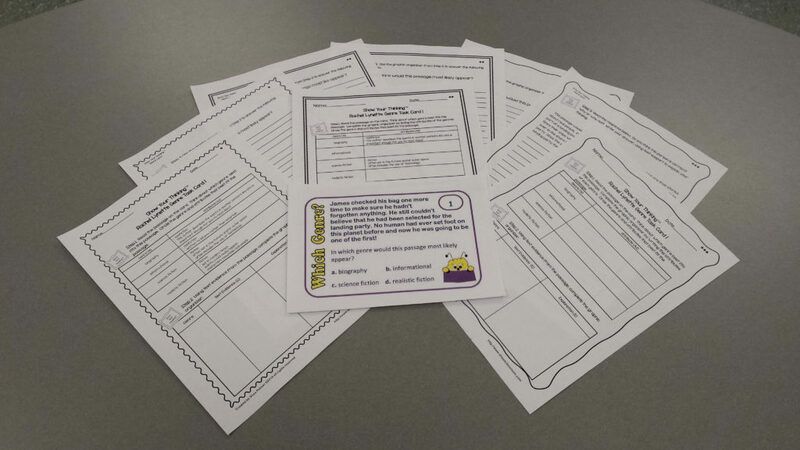 Two years ago I developed some activity pages to use with Rachel’s “Character Trait” task cards to help my students dig deeper as they considered their answers. 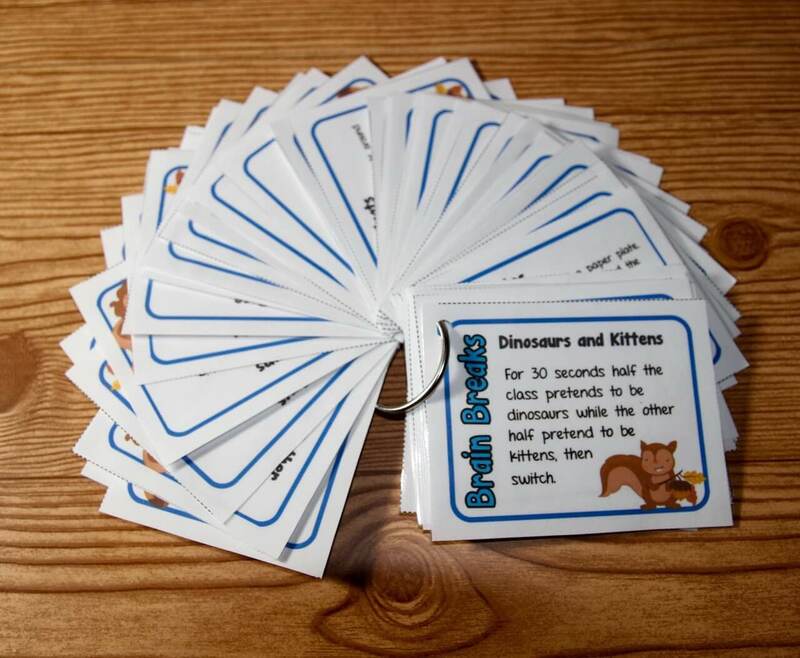 I was so pleased with my students’ work and growth that I began developing activities for Rachel’s other cards, too. 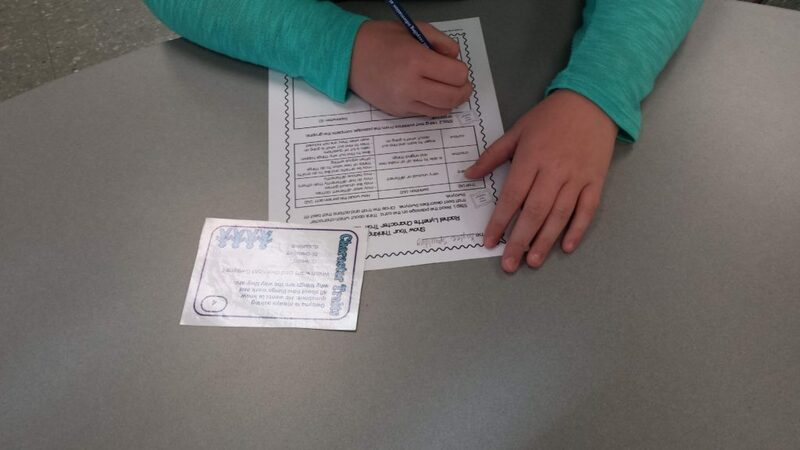 By the time the tests rolled around, my students had already been reviewing character traits, theme, and main idea, along with other strategies, on a rotating basis. So, taking a deep breath, I chose not to do any other type of test prep. Last year, test scores for my students who scored at the highest level improved by a minimum of 15 points each. 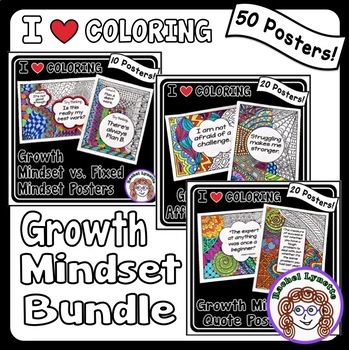 The year before, 50% of my students who were receiving AIS (Academic Intervention Services) demonstrated enough growth to support dropping them from AIS. My principal was so pleased that he asked the entire 5th grade team to implement them. 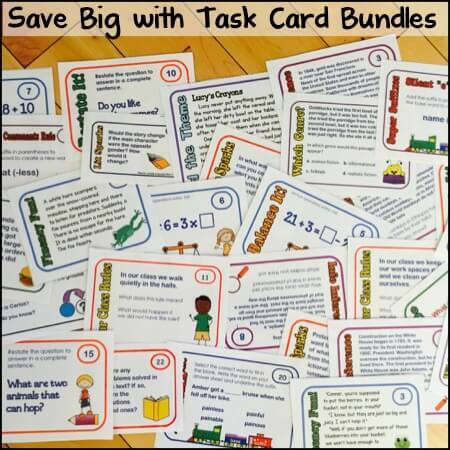 Developing and implementing these activities has been challenging and sometimes messy but very rewarding. Throughout this process Rachel has provided encouragement and support. I cannot thank her enough. 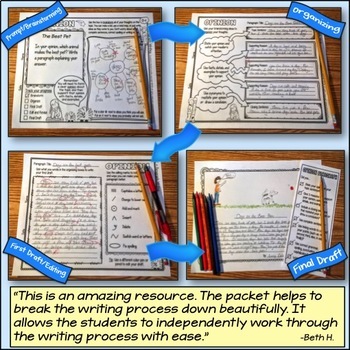 These activities have evolved into three-tiered short constructed response planning and writing steps that I’ve named Show Your Thinking®. 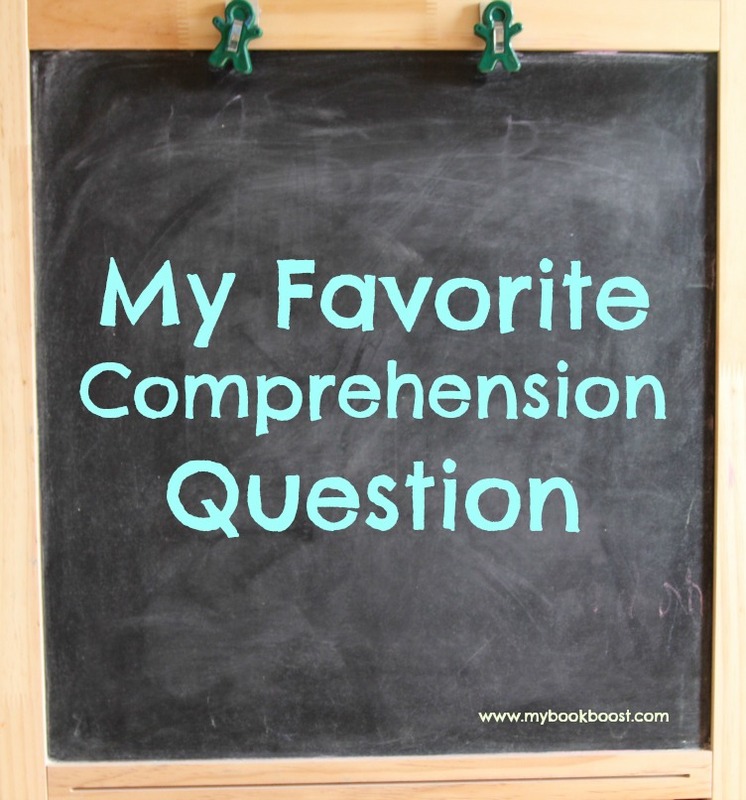 The first step requires the student to state their answer and identify the criteria that they’re going to be using when they evaluate the text. 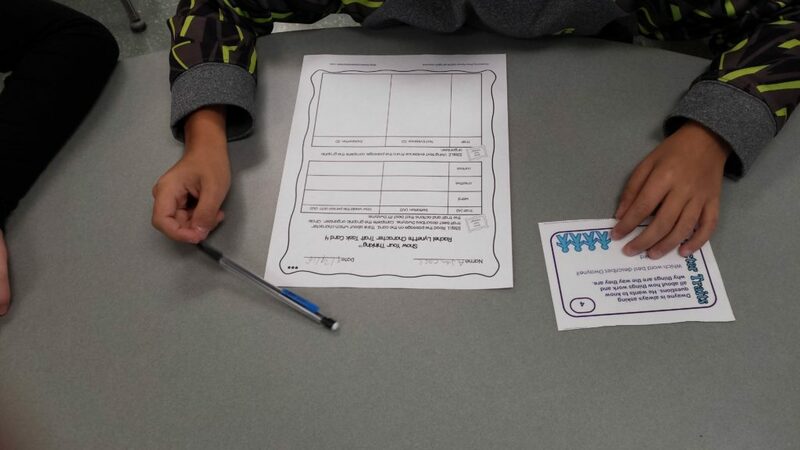 The second step has the student evaluate the text to determine the text evidence that best supports their answer. 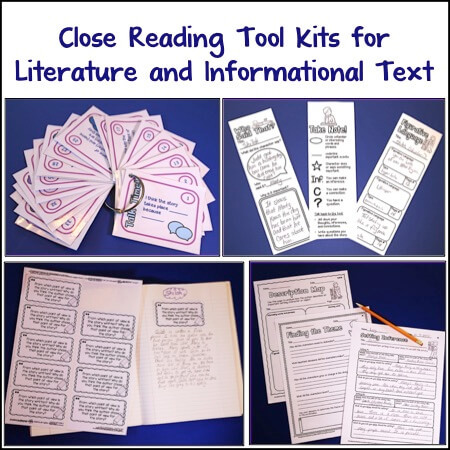 As they do so, they also analyze the text evidence so they can explain how it meets the criteria that they’ve identified. As they are doing this, the students are planning and organizing their short constructed response. Finally they use their work from steps one and two to write their response using the acronym ACED (Answer, Cite, Explain, Done). 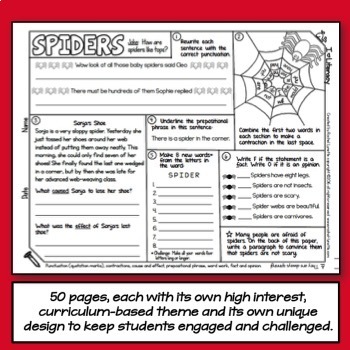 Once the students become familiar with the steps, these activities become independent practice that they are able to complete while I am working with small groups. 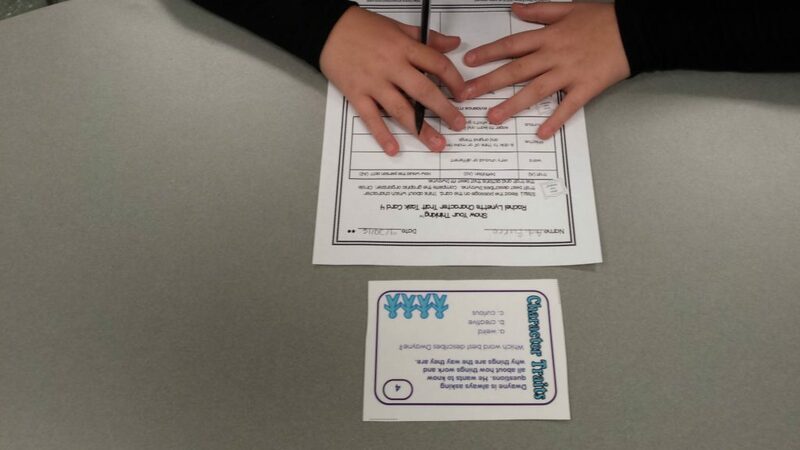 By the beginning of the second quarter, they are completing two to three short constructed responses a week using different strategy task cards. So they are getting deliberate, meaningful, review every week. 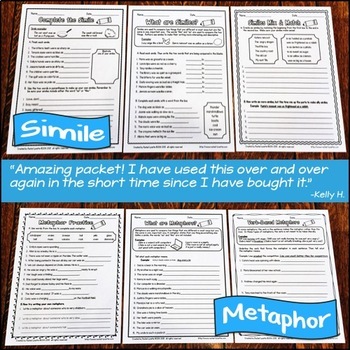 You can begin providing the same meaningful review for your students by heading over to my TpT store, Shea’s Classroom. 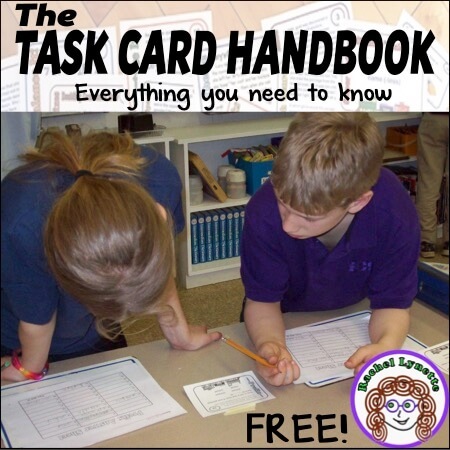 There you will find two freebies that show you the Show Your Thinking® activity pages for Rachel’s Theme Task Card 2 and Character Trait Task Card 2. If you choose to give them a try, I’d love to know what you think and how they work for you. I’ll be launching my Show Your Thinking® blog soon so that we can share ideas, challenges, and success stories! 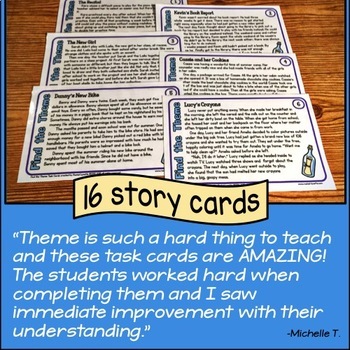 Thank you again to Rachel for allowing me to share my story with you and for writing these wonderful task cards! They have made my life so much easier. I’ll never forget last year when one of my students asked, “When is the test?” I responded, “Next week.” She looked me and said, “Aren’t we going to do any test prep like last year?” I could look at her and the whole class, truthfully saying, “No, you’re ready.” And they were! Shea is currently a fifth grade teacher who has over 15 years of experience teaching at the elementary level. She has conducted many classroom action research studies focused on improving elementary instruction in the areas of ELA and math. Likewise, together with a team of her K – 6 teaching colleagues, Shea was awarded a competitive Teacher as Researcher Grant from the International Literacy Association (ILA) and an acclaimed Professional Development Grant from her regional Teaching Center to study student reading and writing improvement across the elementary grade levels. 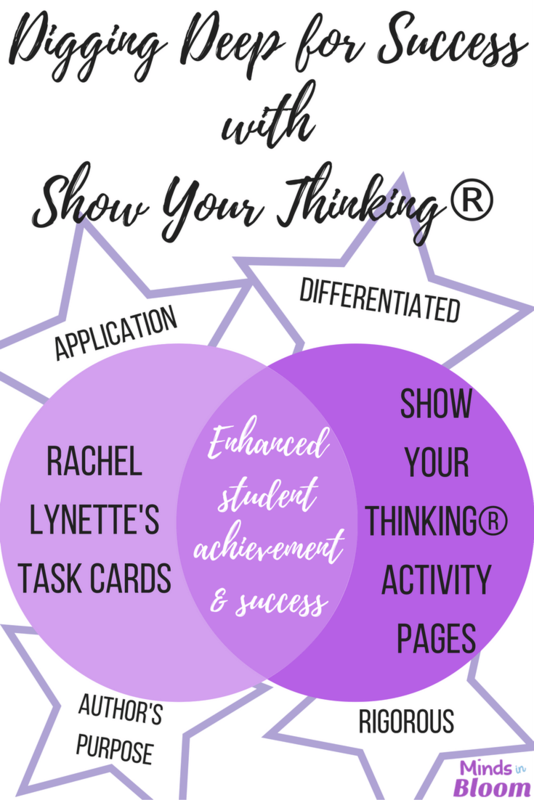 Using her expertise, she has created Show Your Thinking® to provide students with a tiered structure to support them as they practice and develop their critical thinking skills.